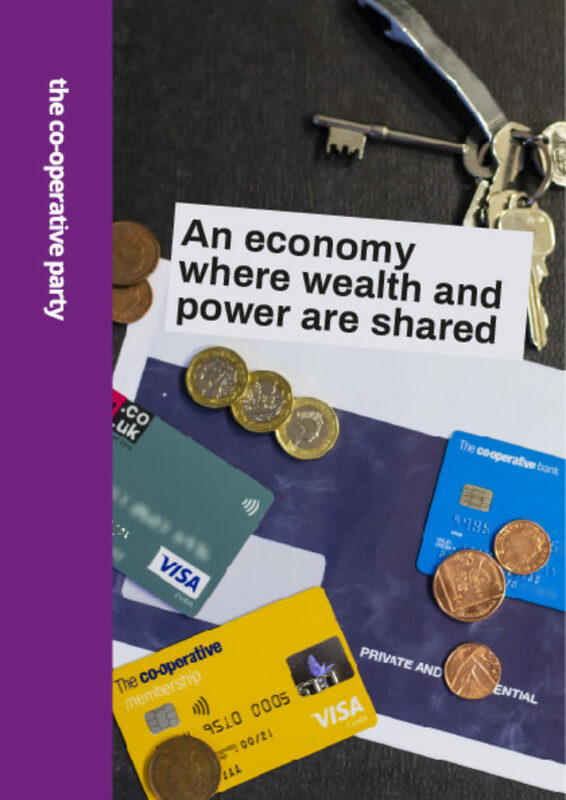 Co-operatives aren’t just a better way of doing business—they can be at the heart of plans for a fairer economy. 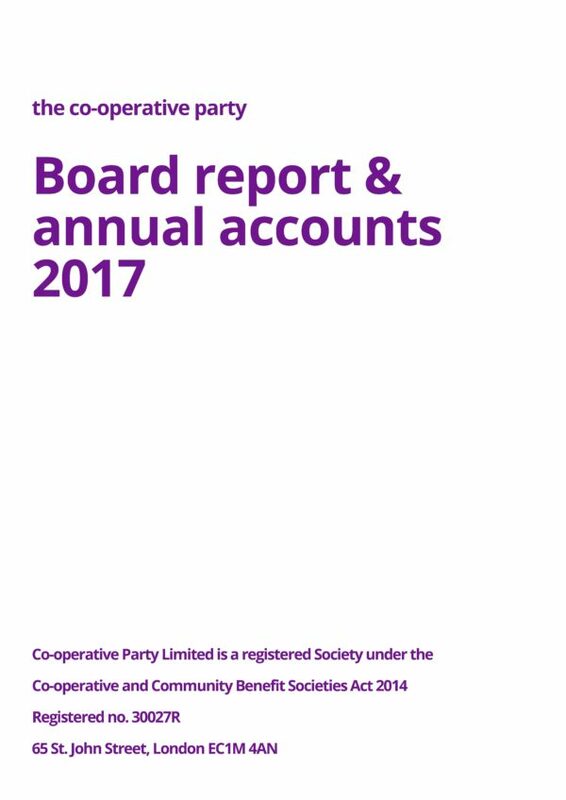 Last year we set an ambition of doubling the size of the co-operative sector, putting democratic ownership by workers and customers at the heart of a vision for an economy where wealth and power are shared. With the party in its 101st year, membership continuing to grow, and the Party across the country more active than ever, we have the tools to make it happen. Join us at for a weekend of inspiring stories, practical ideas and skills you can use to begin transforming our communities, unleashing the power of our ideas to build a fairer, stronger Britain. 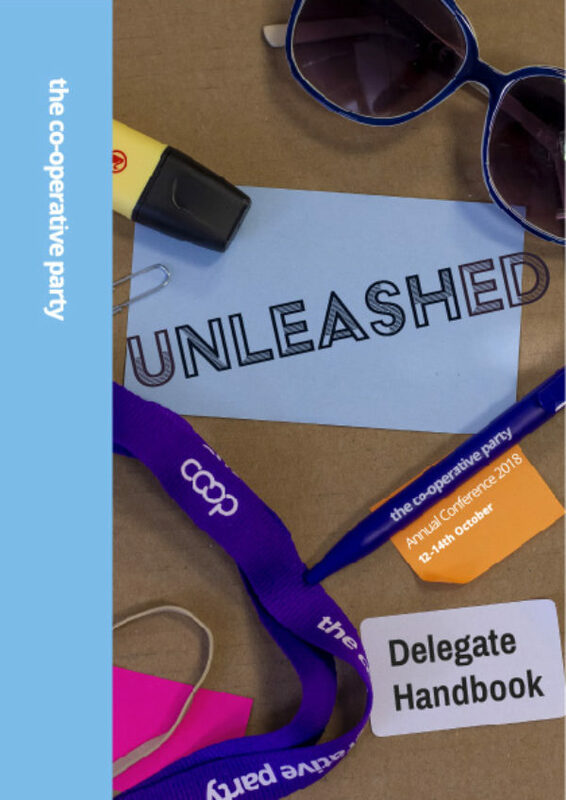 Annual Conference is the highlight of the Co‑operative Party’s calendar, bringing together party members and representatives of the wider co‑operative movement from across the country. For those new to the Party, Conference is a great introduction to the work of the Party and that of the wider co‑operative movement. For long-standing members, it’s a chance to shape the Party’s work and policy direction, catch up with old friends and develop new skills. We’ll be discussing submissions made by members and local parties to this year’s policy consultation on Brexit and the Economy. Hear more about the work of our elected representatives across the UK, with an MP’s Q&A and reports from Scotland, Westminster and Wales. There will be plenty of opportunities to meet and network with other attendees across the country with a welcome reception on Friday and party on Saturday night. The Conference marketplace will bring together organisations from across the co‑operative movement, from local community co‑ops to national bodies. This year’s Conference papers are now available, and have been posted to registered attendees. Only registering now? Download them here and printed copies will be available when you arrive. We’re delighted that this year’s conference will be held in Bristol, with the main conference programme taking place at the Mercure Bristol Grand Hotel. 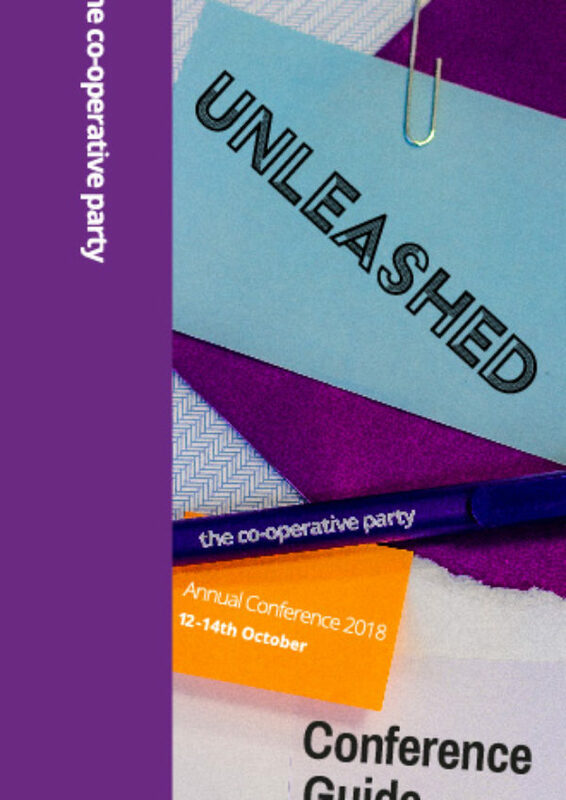 Co-operative Party Annual Conference is open to both members and non-members of the Co-operative Party. Members may attend as either delegates, or visitors. 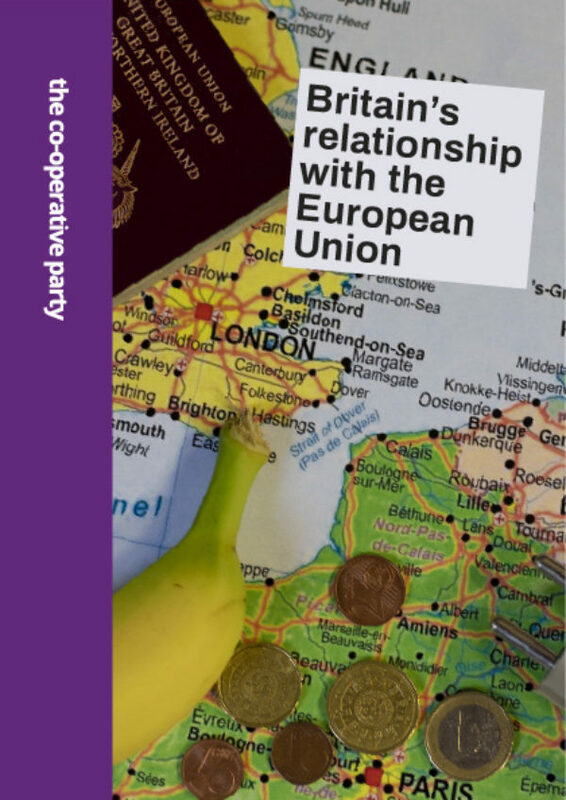 Delegates attend as representatives of their local co-operative party, and receive speaking and voting rights, and will usually receive assistance from their local Party in arranging travel and accommodation. Visitors are members who have chosen to attend Conference on their own initiative, making their own arrangements. Visitors may attend all sessions, but may not vote in policy and AGM decisions, and may only speak in debates at the discretion of the Chair. Click here to edit the dot navigation module. This text is only for editing and will not appear after you publish the changes.